If you are planning to learn more about project portfolio management, then you should know that you can find a lot of information about this from various sources. Project portfolio management (PPM) can actually be defined as the method used by project management organizations and project managers in terms of scrutinizing and supervising together a group of present or proposed projects by taking into consideration a number of key attributes. The major purpose of project portfolio management is to figure out the best way to mix and sequence proposed projects in order to obtain the goals of an organization. The entire PPM method also takes into consideration constraints imposed by real world factors and management. The PPM method analyzes different characteristics of a project including its total expected cost, expected nature, expected schedule of investment and timeline, consumption of human or any other scarce resources, relationship with other portfolio projects and the timing and magnitude of the advantages that a PPM manager wishes to realize. PPM is also defined by experts as a process supported by tools used in managing and analyzing the portfolio of projects which aims not only in maximizing the total value of projects but also accounting their risk and the willingness of an organization to recognize risks. Getting your project portfolio management certification will let you realize that the entire method applies objectivity, reasoning and logic in terms of formulating portfolio decisions. PPM also focuses on figuring out which among the projects of an organization are worthy to be accepted and which among them should be killed, rejected or postponed. If you are looking for an ISO certified company which is legitimate enough to offer the most comprehensive and up to date project portfolio management certification program, then Brainmeasures is ideal for you. This online certification company has become popular ever since it was established because it employs experts who can offer you the best learning experience while also providing you with a project management exam which aims to assess your ability to successfully carry out your tasks as a project portfolio management expert. The project portfolio management course offered by Brainmeasures can definitely help you take a hold of a certificate which is capable of showing your professional worth. Getting your project portfolio management certification from Brainmeasures is a major help if you want business owners to instantly see your real worth in their organization. 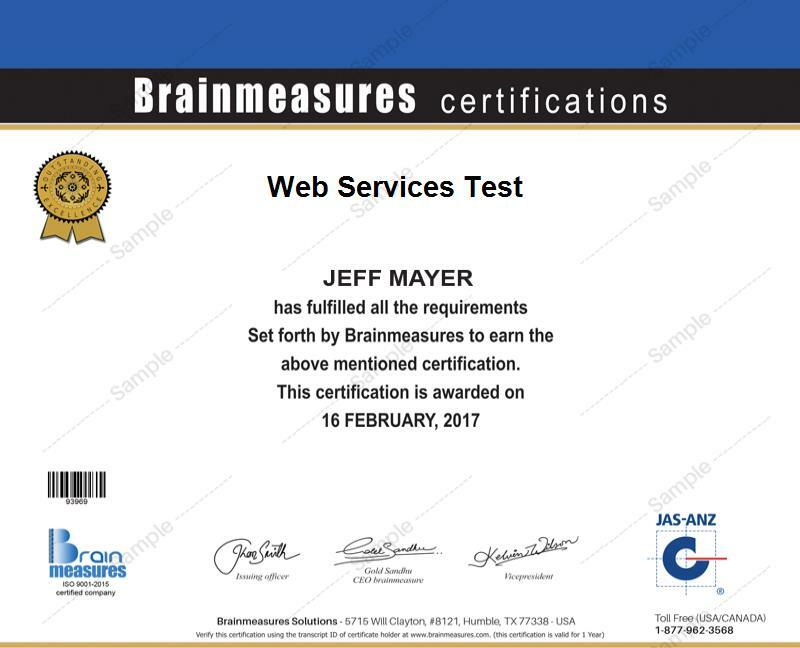 Brainmeasures admits anyone into its program without any requirements or qualification so you have a hundred percent assurance that you can take part of it anytime and without hassle. But there are specific people and professionals who can receive more benefits from the program. These include managers, IT professionals, CFOs providing financial services, IT management and consulting services. Considering the huge increase in the number of career opportunities that fit perfectly for you, it is also greatly possible for you to increase the amount of your annual income after holding your project portfolio management certification. You get higher chances of receiving $45,000 to $148,000 after becoming a certified project portfolio management expert.